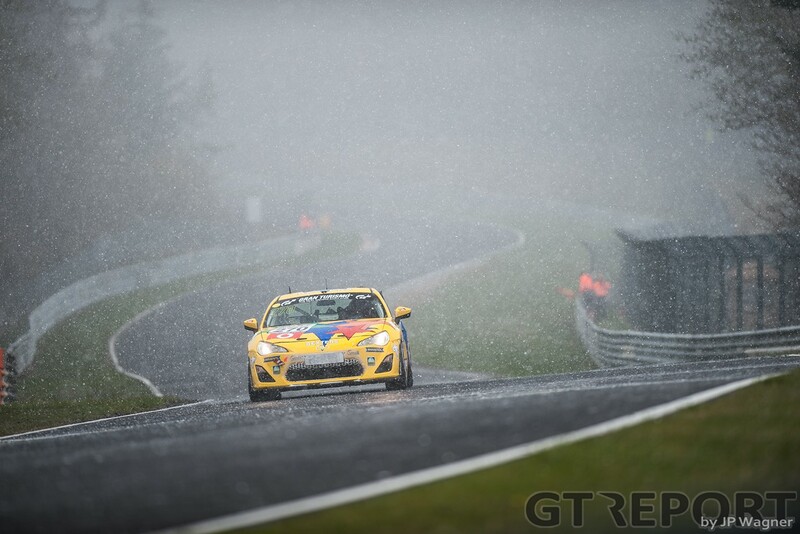 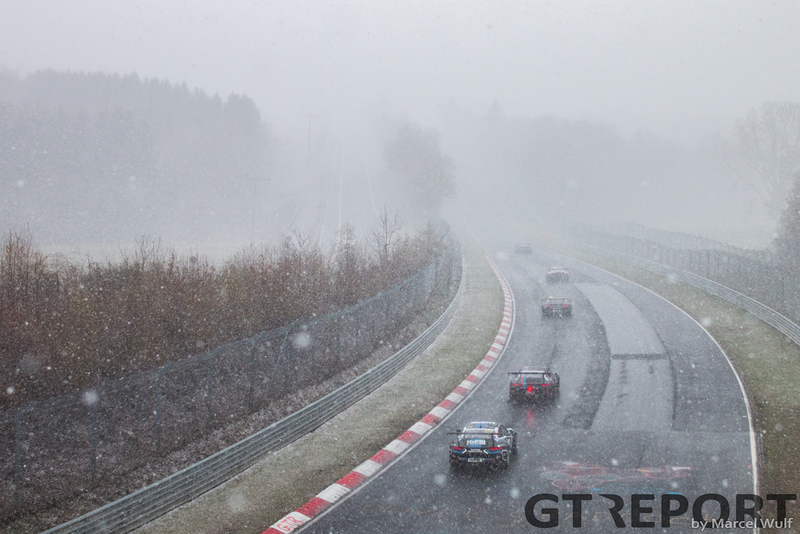 Due to a snow shower the second VLN race of the season has been stopped. 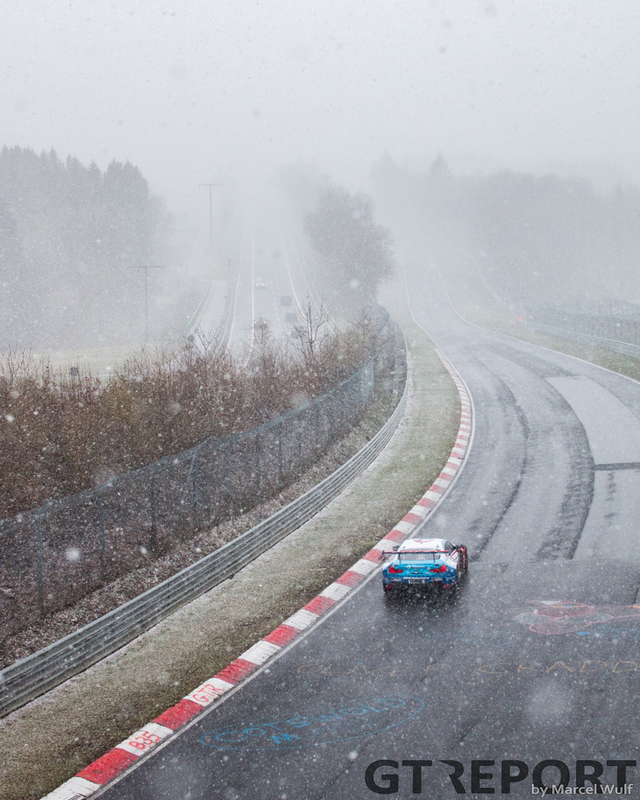 The opening lap of the race saw cars racing through the snow at Hohe Acht before the race director put a stop to the race after a lap and a half. 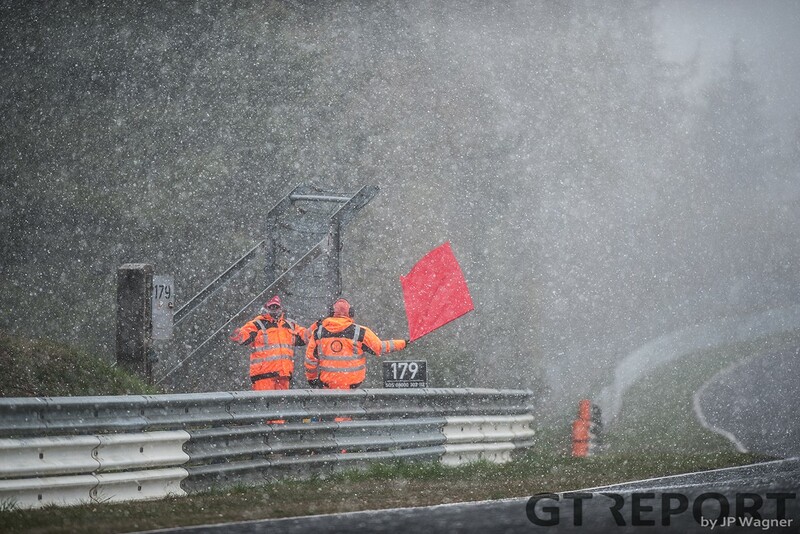 Although the sun returned, the extremely low temperatures made racing on the wet tarmac too dangerous too continue. 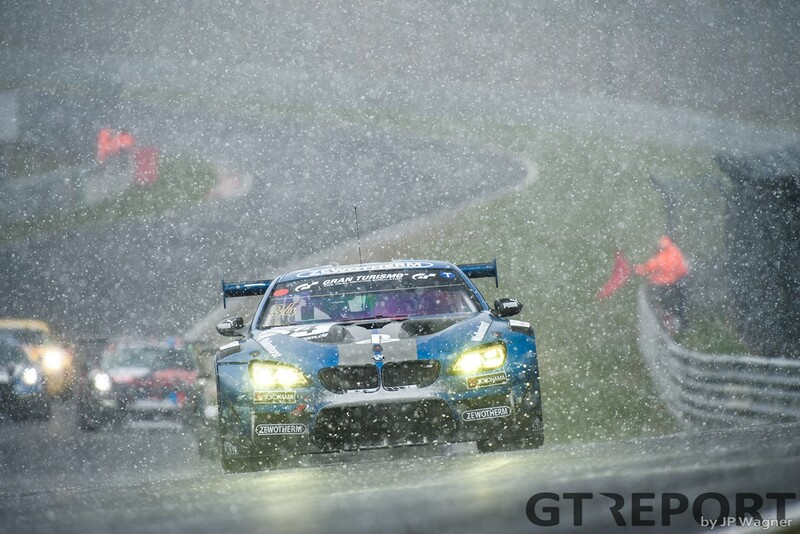 Martin Tomczyk in the BMW Team Schnitzer BMW M6 GT3 was leading the 44. 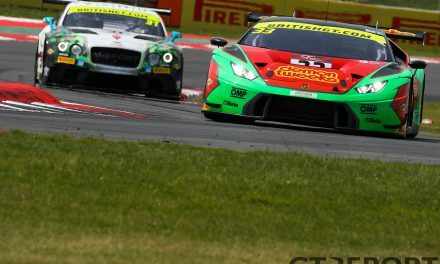 DMV 4-Stunden-Rennen after the first lap, followed by the Falken Motorsports BMW M6 GT3 of Jens Klingmann and Frank Stippler in the Car Collection Motorsport Audi R8 LMS GT3. 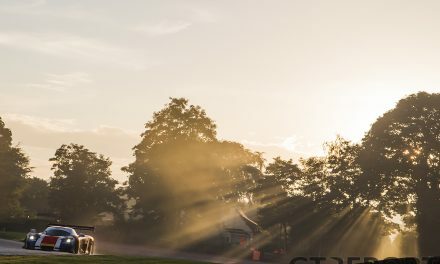 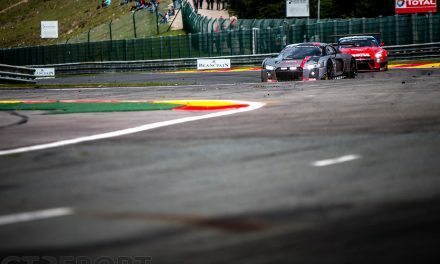 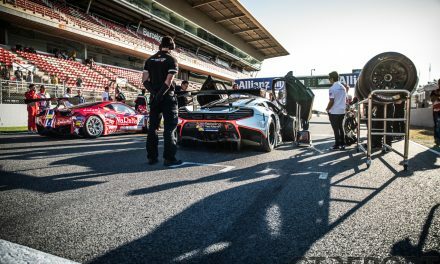 Pole-sitter Christopher Mies in the Land Motorsport Audi R8 LMS GT3 dropped down to third place after the opening lap as he was struggling to get heat into his tyres, having already lost the lead to Klingmann and Stippler when the lights went green.